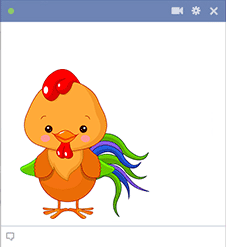 Our images like this little rooster are designed with bold colors to get your friends' attention on Facebook. You should get to know our entire website so you'll be ready to post your favorites when the occasion arises. 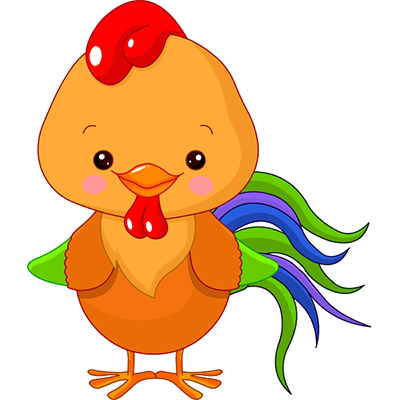 Pep up all your posts with a cool icon from our animal gallery.